On the bayside road between the road and the shore lies wreckage from a World War II Catalina flying boat lying in the heather. 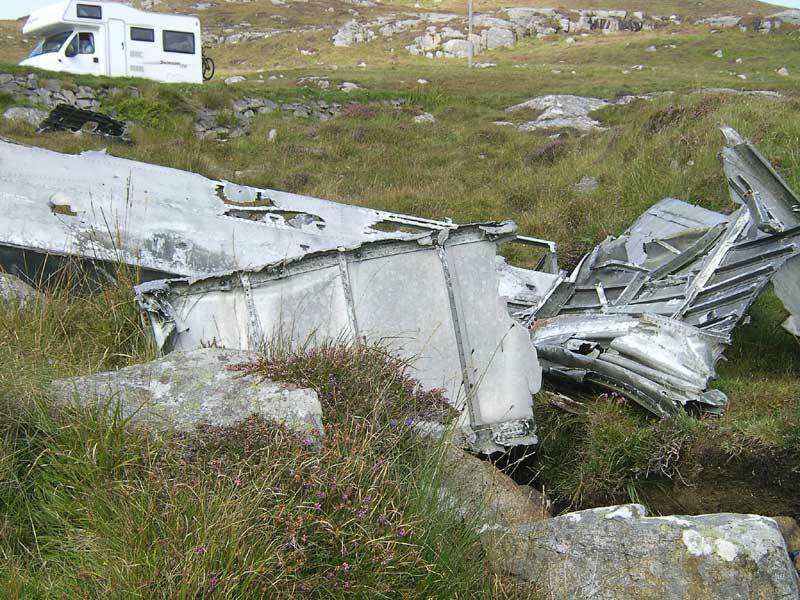 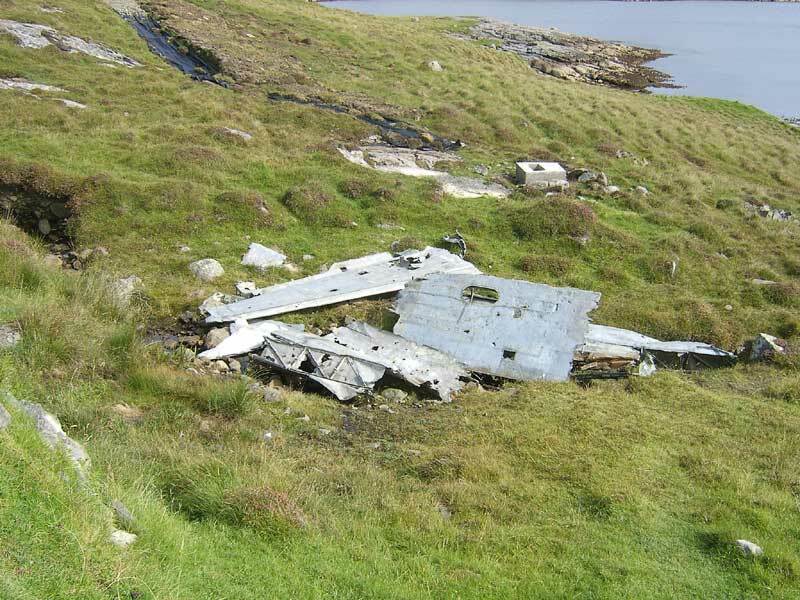 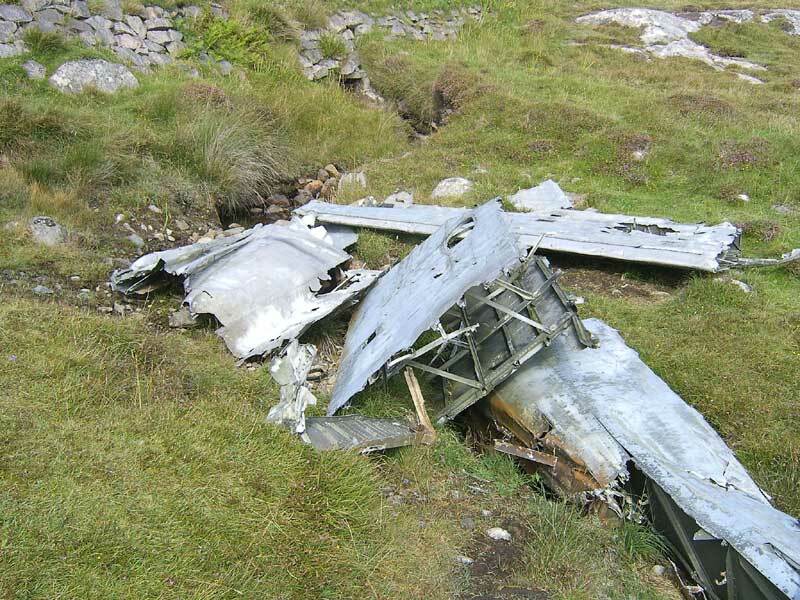 It crashed in May 1944, during a training flight from Oban, killing 3 of the nine men crew. 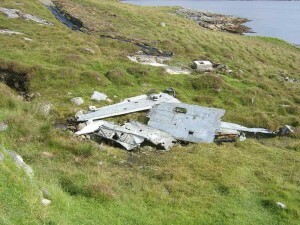 Images and location below.